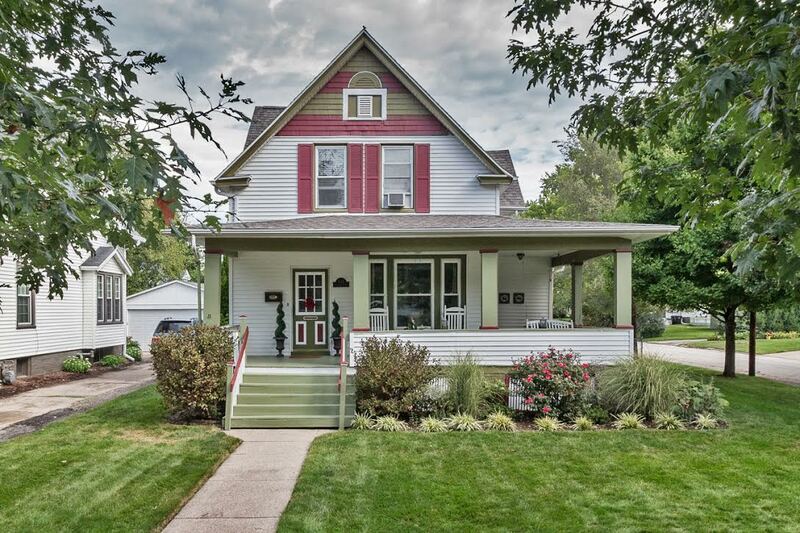 Founders’ Grove is a historic neighborhood located in Bloomington that has more character than most other areas around. You can find Founders’ Grove between Washington and Oakland Avenues, with State and Mercer as the western and eastern boundaries, respectively. There are approximately 1500 residents that currently call this neighborhood home. The Founders’ Grove Neighborhood Association prides itself in both the homes and resident’s diverse personalities and characters. 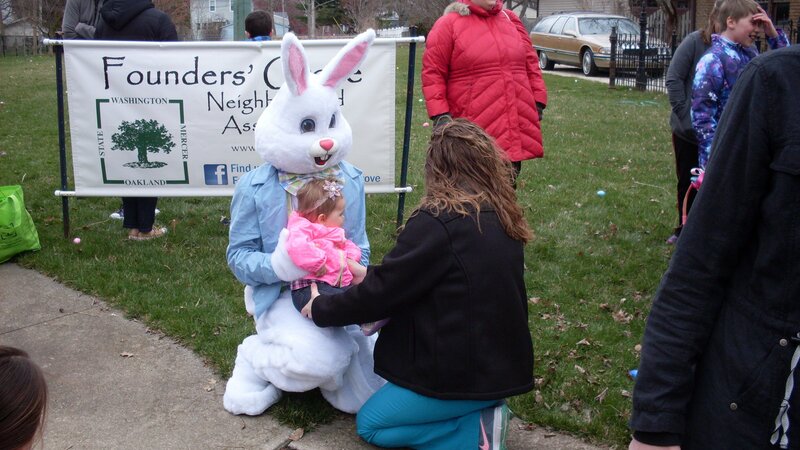 Chances are, you will meet most residents at one of the many events hosted by the FGNA throughout the year. Neighbors get excited for then annual holiday events like Easter Egg Hunts or Trick-or-Treating and also for the weekly Yoga sessions, monthly book club meetings or Happy Hour. What other neighborhood have you lived in that welcomes everyone into their homes so often? We urge you to check out the FGNA’s website for yourself to browse through all of their get-togethers because we are so confident that you’ll want to become a part of this fun as soon as possible! Children call the school district 87 home for classes; the current schools are: Washington Elementary, Bloomington Junior High, and Bloomington High School. The best part about the location of Founders’ Grove is that all three of the schools are located nearby and the young children that go to Washington Elementary can walk to and from school each day! Beautiful homes and historic neighborhoods tend to go hand-in-hand, and this is certainly true when it comes to Founders’ Grove. Homes date back to a hundred years or more in the area and the history is seen and felt each time you walk through the door of these stunning houses. It’s important to note that even when renovated, preserving the character is paramount. Single family homes currently for sale are between 2,000 and 4,000 square feet at price points ranging from the low $100,000’s to near $300,000. 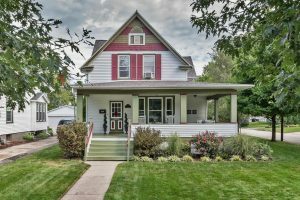 There are options for almost every buyer with the desire to be a part of a historic community in the heart of Bloomington! Whether your favorite feature is charming wood trim and floors or a gorgeous brick fireplace as the focal point of your cozy living room, we want to be the team that helps get you into one of these homes! Please let us be the first to take you into Founders’ Grove and show you why we get so excited talking about the homes in this area. Call us right away!